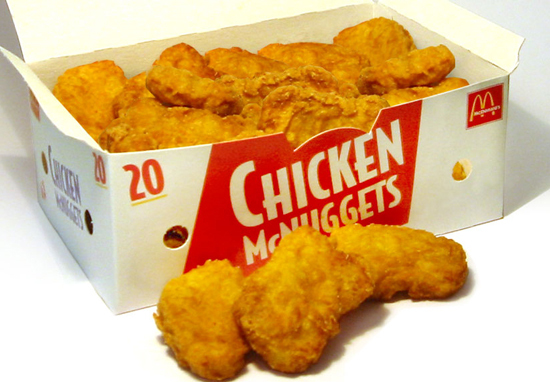 Chicken nugget lovers rejoice… You can now get your fave battered drive-thru treat at a penny-pinching price. 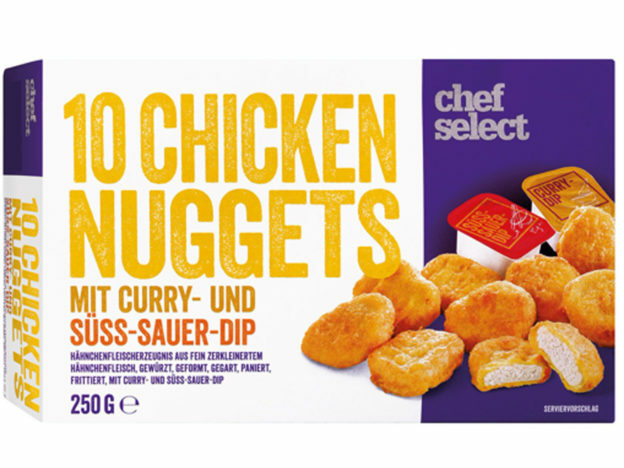 Lidl have worked their bargain busting magic once again, selling McDonald’s nuggets at half the price of your local Maccy Ds, and they reportedly taste exactly the same. But what makes these new nugs so McDonalds-like? However, you might need to get your skates on as they aren’t something that Lidl stocks everyday and are likely to sell out fast.